Hotel Tsamis is 3 star hotel located 4Klm away from the town of Kastoria, built in traditional architectural style next to the lake. The hotel has been fully renovated in 2010. In the hotel you can find bar, restaurant, three conference rooms and a Gυm. 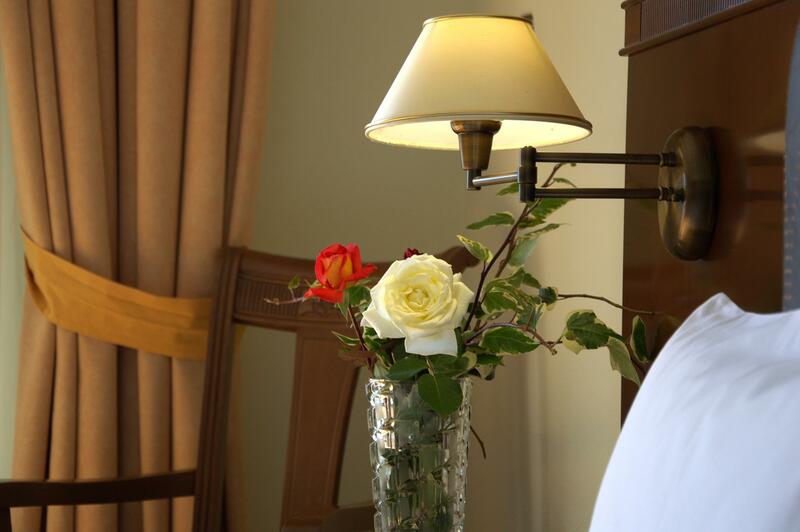 The hotel has 75 rooms and 5 luxurious suites. 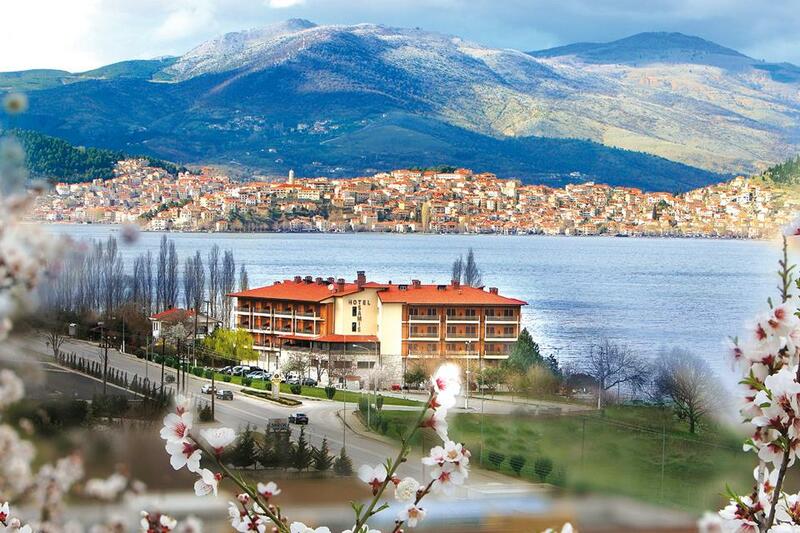 The administration and personnel of Ηotel Tsamis are welcoming you to experience the Kastorian hospitality and meet the unique natural beauties of Kastoria along with seventy two Byzantine churches as well as several noble houses with rare wall paintings dated form the 9th to 17th century. Finally you will have he opportunity to see the traditional procedure of the world famous Kastorian fur making. 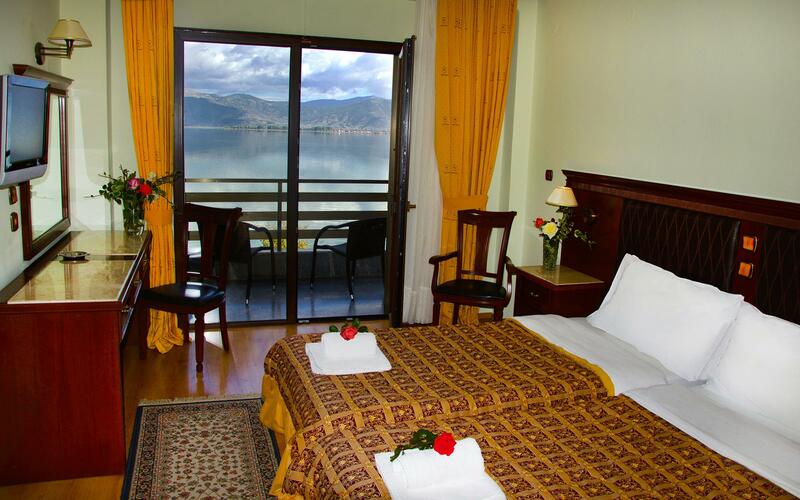 All rooms offer mini bar, TV, radio, telephone, internet access, safe, hair dryer, and on request view to the lake and the city of Kastoria. 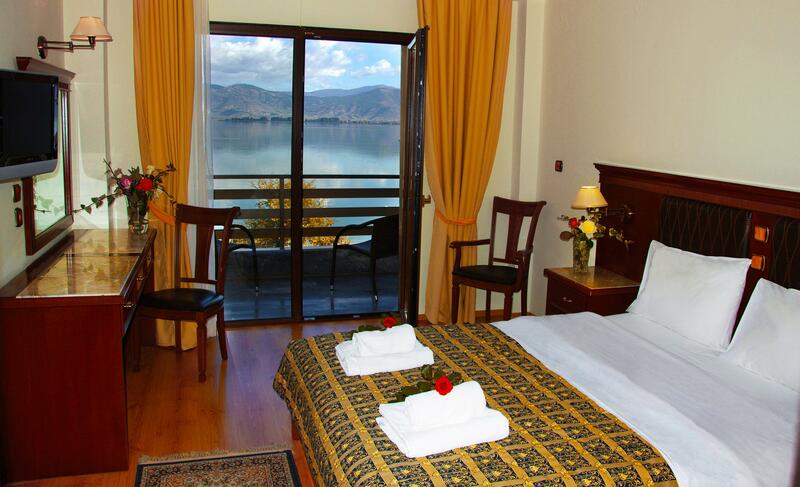 Room Types: Double rooms mountain view, Double rooms with view to the lake, Suites. 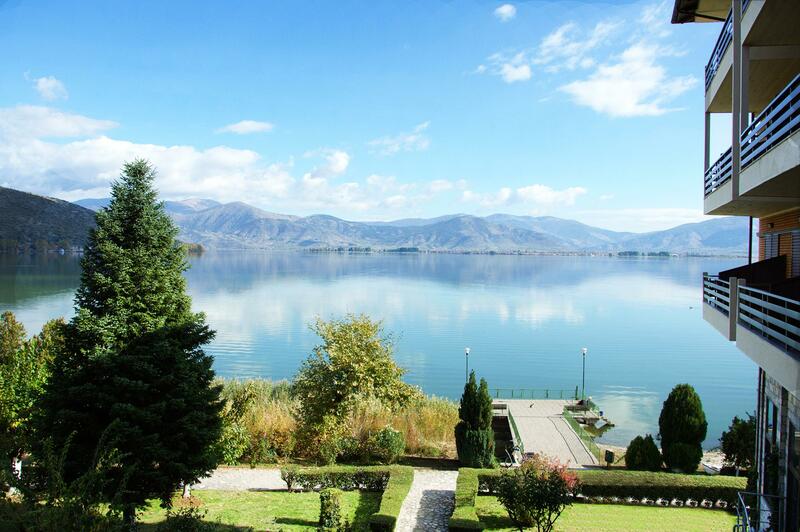 In the beautiful garden of the hotel you can have your coffee or meals enjoying the beautiful views of the lake and city of Kastoria. From the hotel’s dock you can start your cruise to the lake of Kastoria with the traditional boats that stop in front of the hotel. In the hotel you can find a fully equipped gym along with 2 saunas and a Jacuzzi. The gum is air-conditioned and operates on request basis. Hotel Tsamis has 3 conference rooms. Two halls are 300 sq meters and seat 600 persons each on theatrical arrangement and one of 40 sq. meters for meetings of up to 30 persons. The hotel offers all audiovisual equipment required for the organization of meetings and conferences. Luxurious and spacious, with views of the lake.